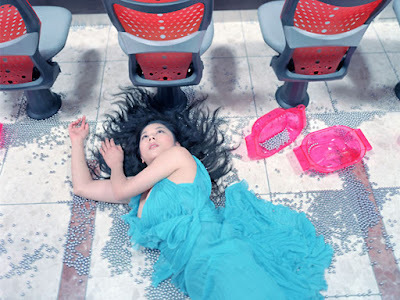 To say that I have played Pachinko is a bit like referring to a game of peek-a-boo as a manhunt. 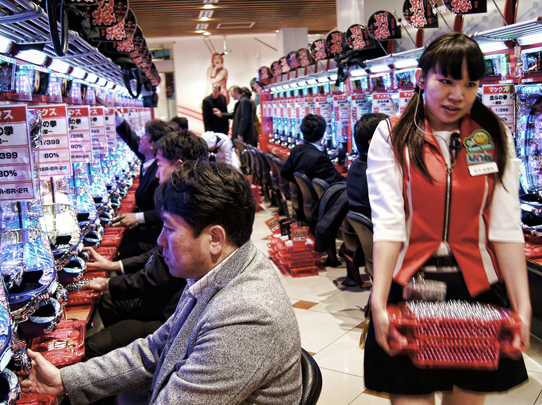 Pachinko is played in noisy, crowded, smoke-filled Pachinko parlours reminiscent of old Las Vegas. 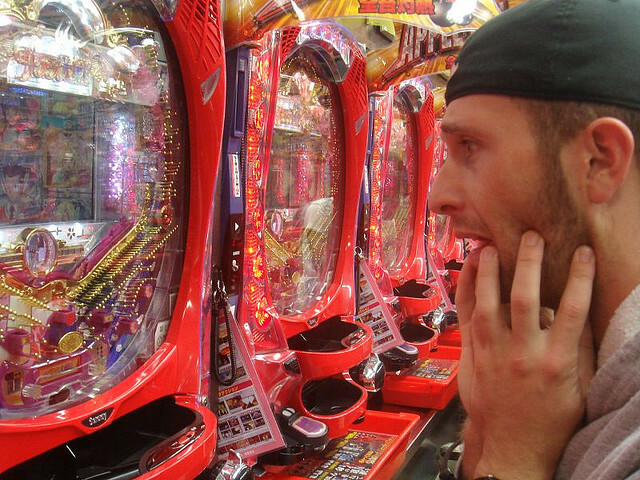 Basic Pachinko is very similar to Pinball. You press a button which shoots little metal balls down a series of obstructions while praying that, somehow, they score points. Though you seem to have no control over the direction or velocity of these balls, it has been very convincingly demonstrated to me that there is some skill in the launching. I think it involves "chi." If you do well, the balls accumulate. If you do poorly, they disappear into the bowels of the machine. Like modern slot machines, modern Pachinko machines have lights, bells, buzzers and computer animation flashing, ringing, buzzing and frolicking about while you perform the seemingly simple, physical task of pressing the launch button. Depending upon what occurs on the background screen, you may get bonus balls or have your balls viciously devoured by the machine. And, honestly, that's just about how it feels when you quickly and continually lose at such a simple game. Foreigners, like myself, who can not read Kanji have absolutely no clue why Hello Kitty has suddenly appeared dancing and smiling and ripping the beating heart out of Sailor Moon, and whether or not this is a good thing and thus have no ability to strategize the pressing of that little launch button. 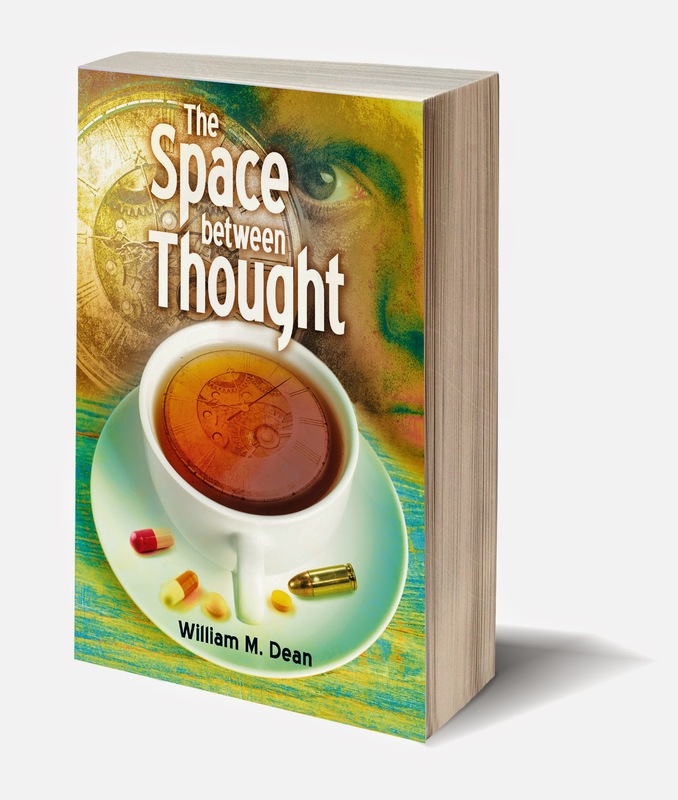 Add the cloying heat, the cacophony, the perpetual haze of cigarette smoke and lights flashing in your eyes and you have the relaxing ambiance of a Guantanamo interrogation. 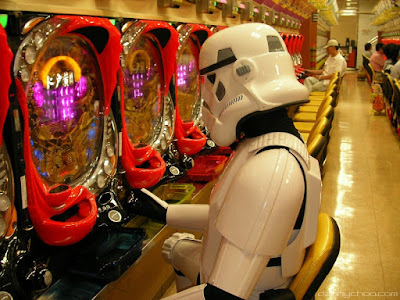 It is illegal to play Pachinko for money in Japan so, at the end, you can humbly take what's left of your balls to the gift counter and exchange them for gifts ranging from the miniscule (a pen) to the grand (an iPod or bicycle) which you can then take away. Or you can get a chit for that gift and trundle around the corner to a store owned by the same company and housed in the same building but which is somehow sufficiently arms length that they can exchange that chit for cash. One day, Junko's family took me to a Pachinko parlour; largely, I think, because I had no idea how to say, "I really dislike gambling," in Japanese. I spent about three hours planted in front of a machine trying desperately to piece together modern Pachinko from first principles. Family members regularly came by, slapped me on the back, blew smoke in my face and said something encouraging but unintelligible then dumped extra balls into my tray to keep me going. I had no idea that they were actually pouring hundreds of dollars toward my doomed campaign. It was only after gathering my miserable little balls in my hand and timidly proceeding to the gift counter that I realized the value. I had my pick of a sushi-shaped eraser or a small package of firecrackers. In my finest Japanese, I said, "I'll have the firecrackers, please." And that's how I came to possess a sushi-shaped eraser. Here's a gambling tip for you: When you can't even win at the gift counter, you know that you're not cut out to play Pachinko. I guess if I had more balls, a beautiful Japanese girl might carry them for me. The mayhem that could ensue from one careless moment. 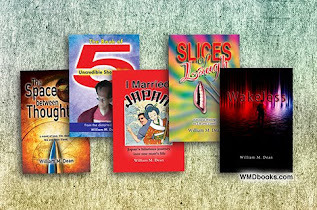 Buy my time travel, action/adventure novel! Well, it is Japan, after all. Thanks for reading! A little late in replying - sorry... I don't think it's any stranger than what you'd see in Vegas, but that doesn't mean it's not strange. Wasn't scary, though... actually kind of a family fun atmosphere. Many things that we take very seriously here, are a small shrug in Japan. Lotto is somehow a part of an entire world of monies and if a man sometimes of requirements really wants to get against the lottery as a solution, lotus4d dua '' he needs to to devote himself to it as a matter of funds, without a way only imploring an imperceptible force identified as fortune, to simply help him.